My Garage Door Won’t Open. What Should I Do? A garage door that won’t open is a garage door that is in need of repairs. If your garage door won’t open, you can attempt to open the garage door manually. If it won’t budge, or if it comes crashing down, you should hire a garage door repair professional ASAP. How Do I Know What’s Wrong with My Garage Door? If your garage door won’t open or is displaying another sort of problem, you may be wondering how you know what’s actually wrong with your garage door and what needs to be repaired; after all, a garage door has numerous moving parts. One way to tell what’s going on with your garage door is to perform a visual inspection – you may be able to see damaged panels, broken springs or cables, and the like. You can also try basic repairs on your own, like replacing the battery in your garage door remote. If the problem still isn’t resolved, it’s time to call a professional for an assessment. Do You Offer Same-Day Repairs? We know that you’re busy and want to get on with your life when your garage door isn’t working. While we cannot make any guarantees without assessing your garage door first, we are often able to provide same-day repairs. In all cases, we prioritize working fast and efficiently to resolve a garage door problem as soon as we can. What Types of Garage Door Repairs Do You Offer? Our company is able to offer all types of garage door repair services! We have been servicing garage doors for over 30 years, and have seen every type of garage door problem imaginable. 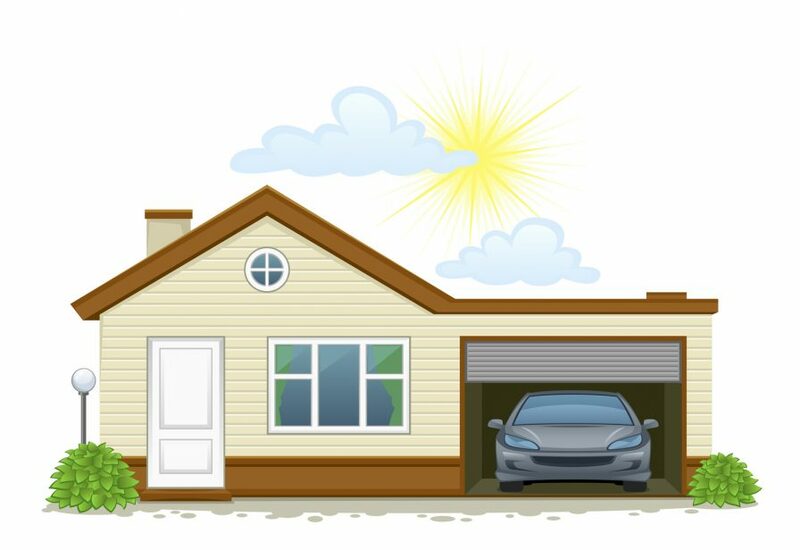 No garage door problem is too big–or too small–for us to take on. We’re confident in our ability to repair all garage door issues. If you have more questions about garage door repairs, or if you’re ready to get your repair scheduled, call us today at 219-696-4279, or send us a message requesting more information today.